Toddler shoots mother after dad leaves loaded gun in car. A 3-year-old girl found her father’s handgun and accidentally shot her pregnant mother as they sat in a car in a parking lot, according to reports. The 21-year-old mother, Shaneque Thomas, was in a hospital in critical but stable condition after being shot between the chest and shoulder, NBC Chicago reports. A 1-year-old boy in the car was not injured. Meanwhile, the girl’s father and the boyfriend of the victim, Menzo Brazier, 21, has been arrested and is charged with child endangerment, ABC 7 Chicago reports. 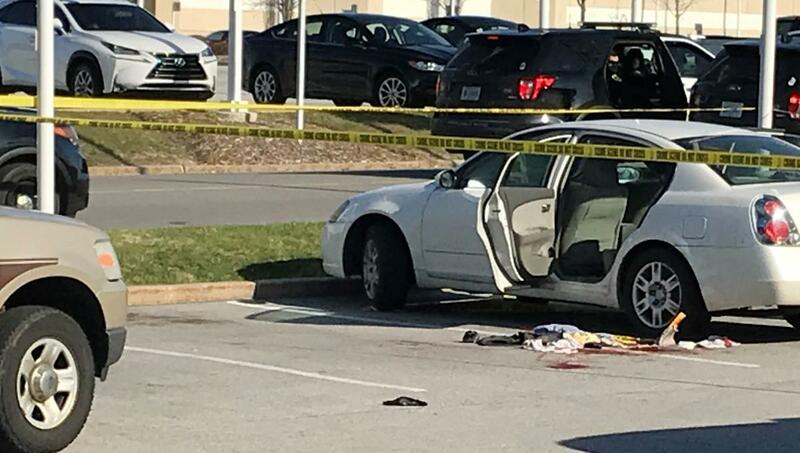 The incident occurred just before 4 p.m. Tuesday in the parking lot of a Plato’s Closet, according to the Times of Northwest Indiana. Brazien left his 9mm handgun with an extended magazine on the center console of the car while he went inside the store to shop, ABC 7 reports. The 3-year-old girl, who was in the back, grabbed the weapon and it went off, police say. The bullet went through the front seat and struck Thomas. “She had no idea what she had done and she was very scared,” Detective Sgt. James Bogner tells NBC Chicago. Brazier and employees with Plato’s Closet went outside to help Thomas after the shooting. “There was blood flowing all from her stomach, just coming out like water, like a faucet, and I screamed ‘Someone call 911,'” Hadassah Zirkle tells NBC Chicago. The two children are in the custody of the Indiana Department of Child Services, ABC 7 reports. Previous articleHottest April Day: How hot is it going to get today?